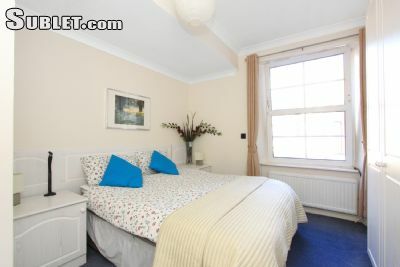 *Fantastic* bright, and spacious 1 bedroom apartment on the second floor in central Bayswater/Notting Hill area of London (zone 1). Hyde Park is at the end of the street!! 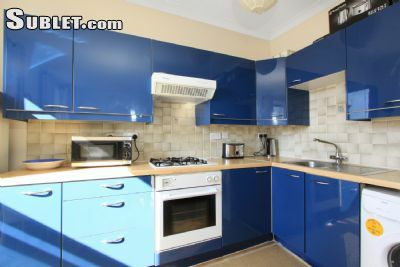 With wooden floors, double glazing and fully furnished to a high standard, it features a semi open-plan kitchen with fridge/freezer, washing machine, gas hob and electric oven. Its fully equipped with everything you need. 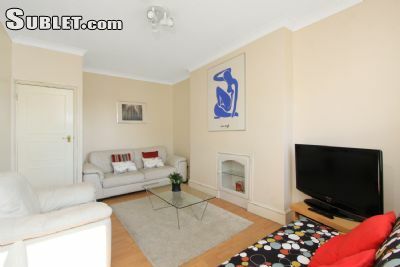 The lovely dining/living room area comes with comfy sofabed, Samsung 32 LCD TV and Blu Ray player. 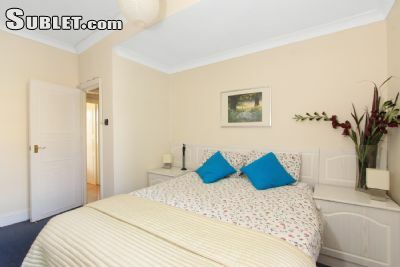 The independent double bedroom is situated at the rear of the building, so is very quiet and benefits from large fitted wardrobes. Fresh linens, towels and toiletries are included and of course high-speed dedicated WI-FI at no charge. 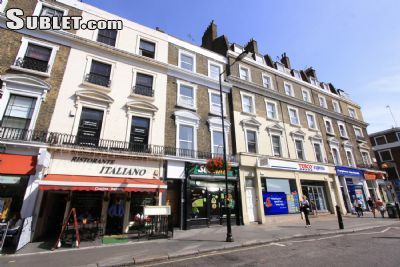 The property is located on Queensway, just opposite Bayswater (District and Circle Lines) station and only a couple of minutes from the green open spaces of famous Hyde Park. 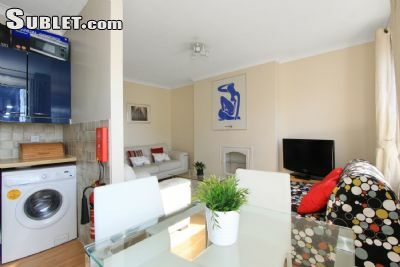 Queensway station (central line) is 2 minutes walk away. The connections are the most convenient in London! 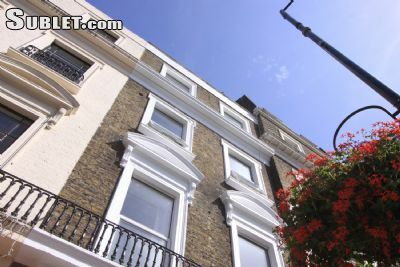 It gives easy access famous Notting Hill and its fashionable restaurants, shops and trendy bars. 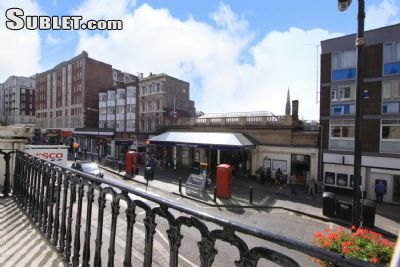 Bargain hunters will love the extensive Portobello Market, which is busiest on Saturdays when all of the antiques stalls are in position. At your doorstep you will enjoy shops, bars and restaurants of Queensway, we can recommend its amazing multicultural cuisine which our guests love. 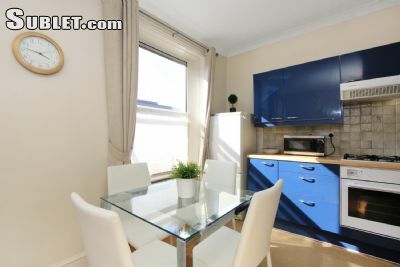 Perfectly connected with all the important London landmarks, form this starting point you will make the most of your time... Bayswater tube station is opposite the apartment! !